specially designed group medical package. If your Company’s medical coverage is nearing renewal we would be happy to provide a competitive quotation for you. We have established a reputation for providing better and more cost effective cover than many of our clients existing schemes. companies we may even be able to offer you a significant discount on your international group health insurance plan. Gladstone Morgan is able to source very competitive rates for group life and disability. This will enable you to offer your employees the protection they need for both themselves and their families. 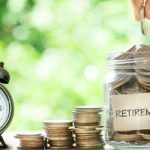 The cover provides a lump sum benefit if an employee dies prior to normal retirement age (65) but some benefits are allowed to age 70. Group disability provides an annuity benefit should an employee become totally disabled due to an accident or sickness prior to normal retirement age. Gladstone Morgan can also source highly competitive rates for Key Man insurance.Every business has an employee who is essential to the continuing success of that business, whether it’s the Chairman, Managing Director, Sales Manager or someone with specific skills or responsibilities. The sudden death or long-term illness of this employee will adversely affect the company so, protecting the business with Key Man insurance has become a necessary solution for many companies. Access to a wide range of Funds. It can be used to assist recruitment / retain and motivate key personnel. Provides offshore benefits separate from or as a supplement to local employment pensions. Allows companies to include a vesting period where any employer contributions remain the property of the employer. Allows the employer and their employees to build up financial assets in trust. 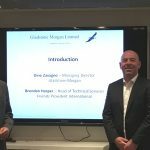 Whatever the nature of your business and composition of your workforce, Gladstone Morgan can work with you to determine the right approach to designing, funding, investing and governing your plan. We treat your plan as something that can affect earnings and your balance sheet. As such our research and expertise can tailor a plan to suit your company’s long-term goals. Gladstone Morgan works with a variety of companies offering advice relating to the setting up of Offshore companies. 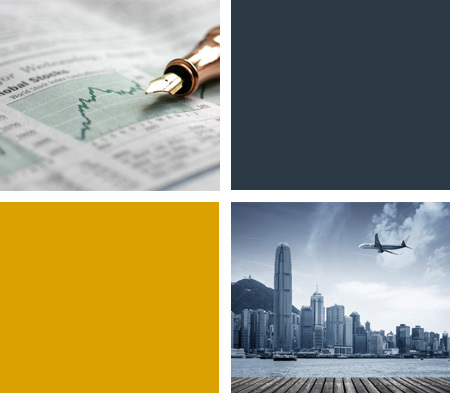 Once available only to the most wealthy, Offshore companies now offer considerable benefits to a wide range of investors. The types of structures that can be employed are as varied as the situations in which clients find themselves. Offshore centres with their low taxes, tax exemptions and in some cases no tax status, occupy a vital and growing role for the international investor. Use of offshore companies is increasing too, with liberalization and abolition of exchange controls by the developing nations. We are able to assist our clients in arranging their assets tax efficiently, using such appropriate structures from, companies specializing in offshore incorporation.